Interauto specializes in the Trade-In system. The procedure is quite popular and very easy in buying a car. 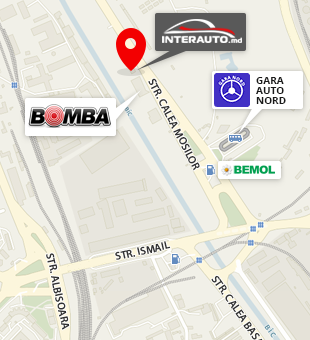 The system is an exchange of your used car to another car by Interauto, plus, if necessary, you pay the difference in price between the used car and the chosen car instead.